Mojito is a famous cocktail from Cuba. 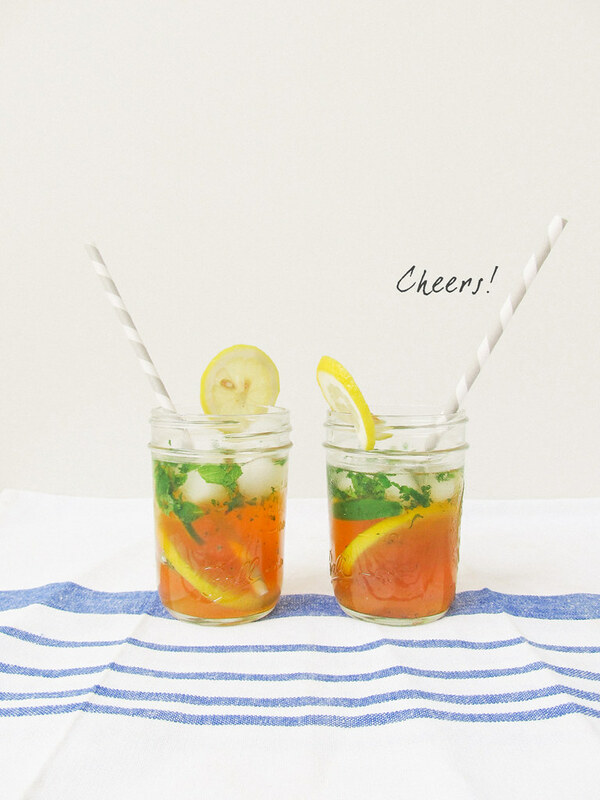 It has a refreshing taste and it could reminds you of summer. We love Mojito so much, we always wanted to try to make one ourself. This weekend, we finally experimented with some recipes we found on the internet and modified it a little. 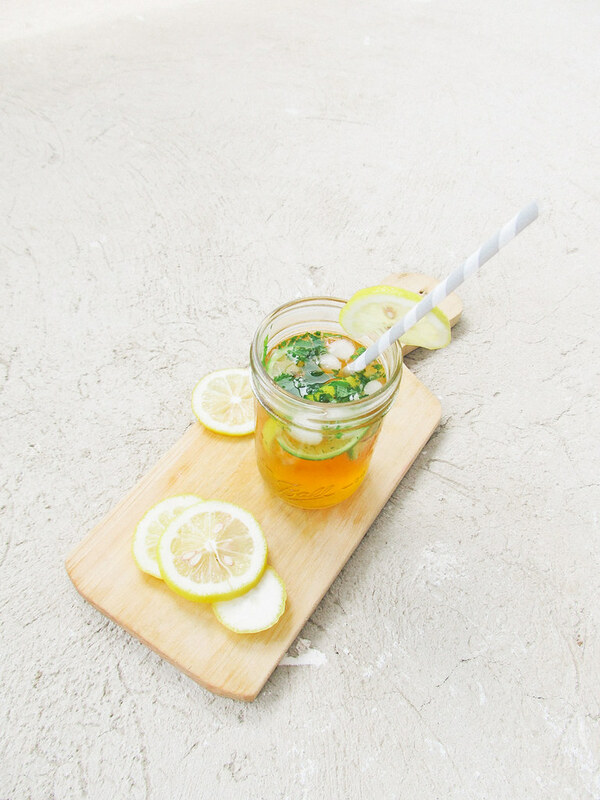 The ingredients are mint leaves, lime, lemon, a chilled soda water, and simple syrup. 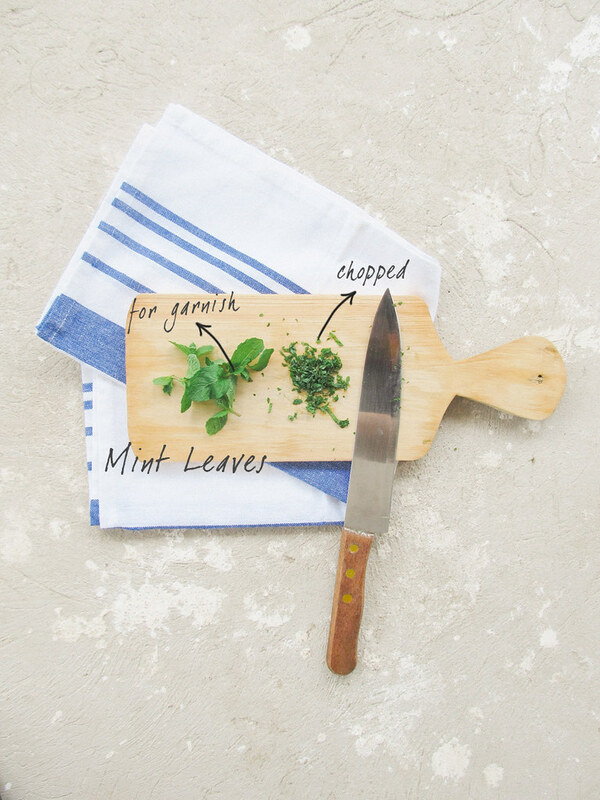 First, you chop some of the mint leaves and put aside the rest for garnish. 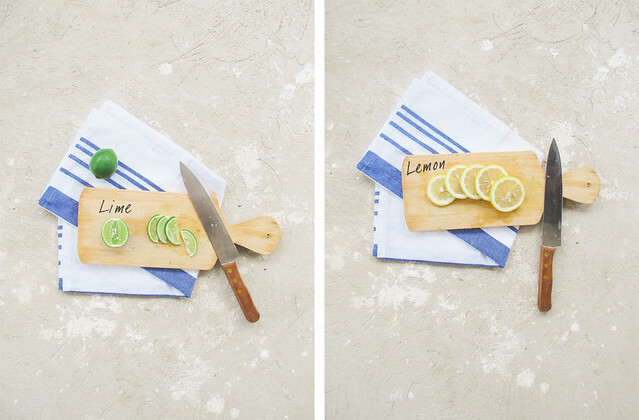 Then you slice the lemon and lime. Next, add the chopped mint leaves, the sliced lemon and lime into the glass. 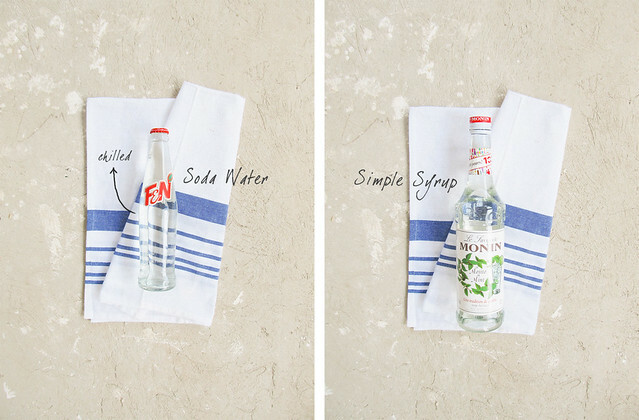 Pour the chilled soda water about half of the glass and add 3 to 4 tbsp of simple syrup (we used Monin‘s Mojito Mint instead). Stir well. Add some ice as desired and put some mint leaves and a slice of lemon as a garnish. If you want, you can sprinkle 1 tsp of brown sugar (ssst… this is our secret ingredient!) into the glass. 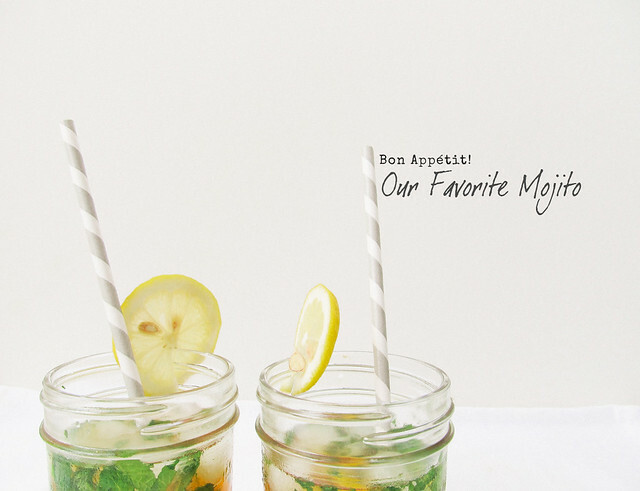 This recipe is a non-alcohol kind (Virgin Mojito) but if you want, you can add a shot of rum.